creme guides copenhagen is live! Following Berlin and Hamburg recently beautiful Kopenhagen has joined Creme Guides, managed by Kathrine Dam Hastrup. 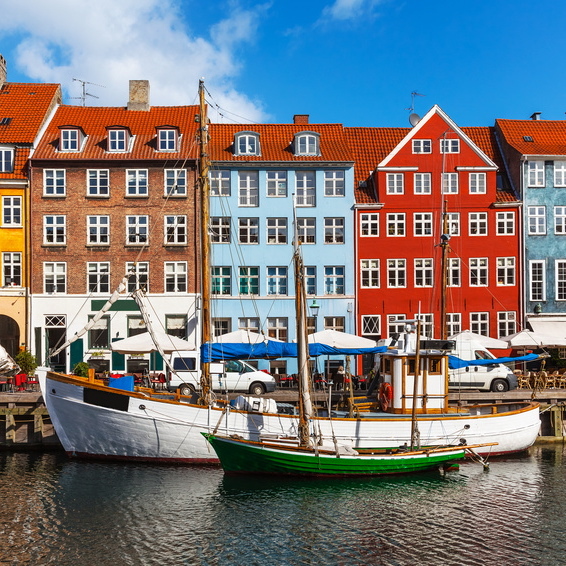 Enthusiastically and devotedly, Kathrine has posted her first favorite places of the capital of Denmark and will present on creme copenhagen many more highlights of her native town. Thus far she she`s worked for many years at national and international advertising agencies and developed her antenna for everything that’s beautiful. Especially she is fascinated by Danish design and will, naturally, focus on that. Regarding her first contributions to crème kopenhagen my favorites are the restaurant Mielcke & Hurtigkarl and the Central Hotel, which is known as the worlds smallest hotel. Welcome Kathrine! You are doing a great job!